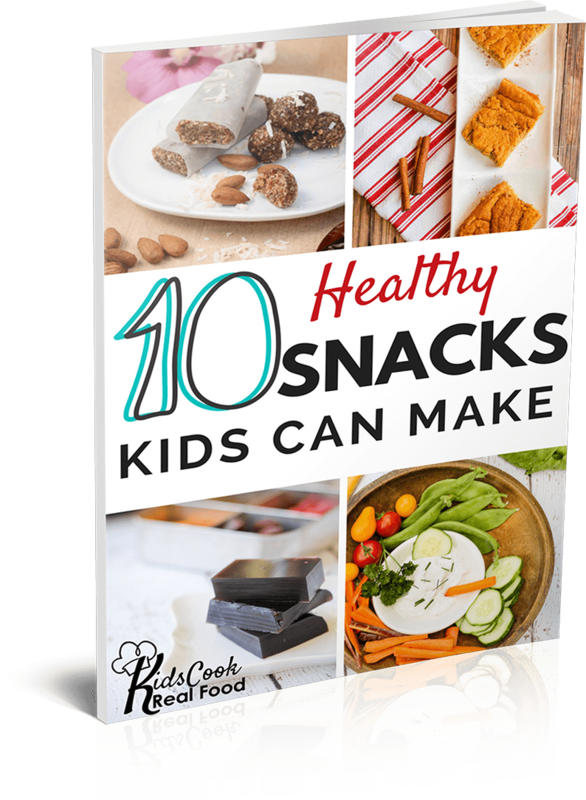 FREE 10 Snacks Your Kids Can Make 10 Healthy Snacks Your Kids can Make - Our Gift to You! 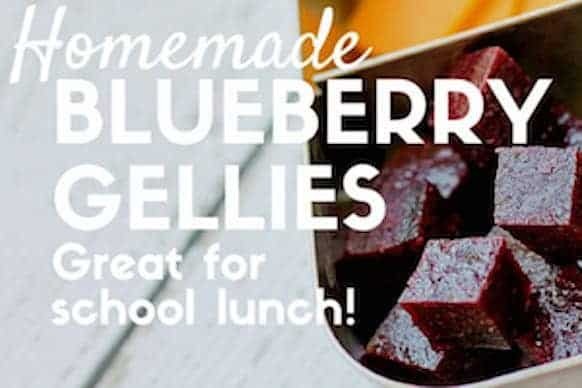 No junk food dressed up as “kid food.” Just great ideas THEY can put together themselves! 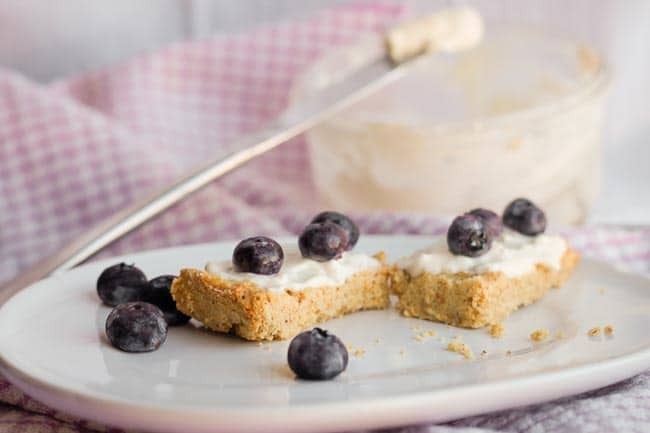 If the kids are making food, they get a little break! 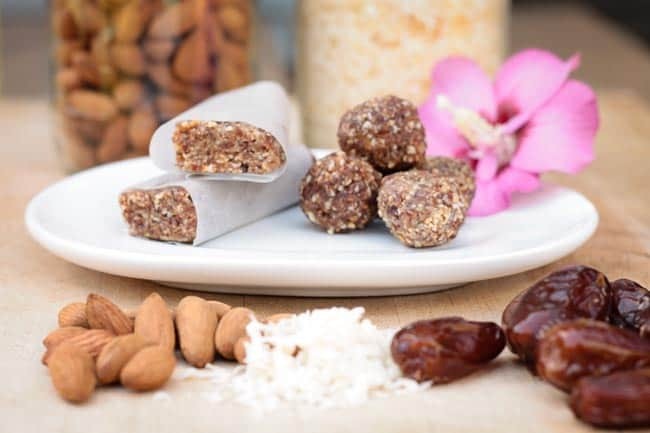 These might look like your average treats…but they’re healthy enough for snacks or breakfast! !